Car sales declined 1.03 per cent to 1,96,847 units last month as against 1,98,892 units in August last year, according to data released by Society of Indian Automobile Manufacturers. 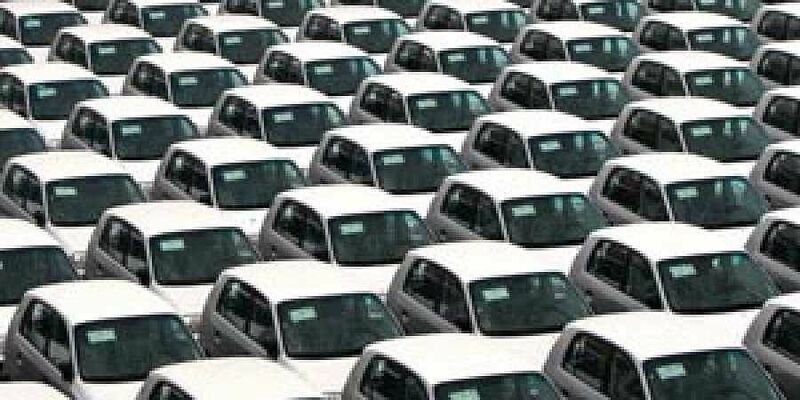 NEW DELHI: Domestic passenger vehicle sales dropped 2. 46 per cent to 2,87,186 units in August as against 2,49,416 units in the same month last year, automobile industry body SIAM said Tuesday.